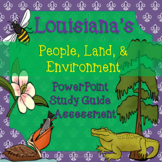 Review it or Lose it! 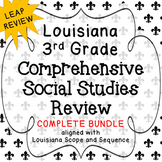 LEAP REVIEW! 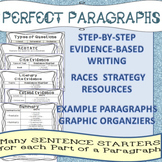 NO PREP NEEDED! 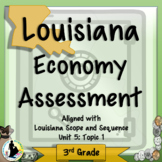 Use this comprehensive review to cover all of the materials that you've taught throughout the year. 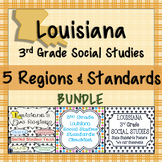 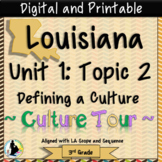 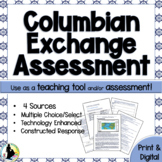 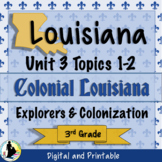 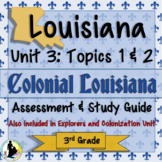 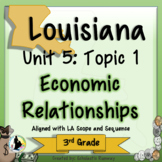 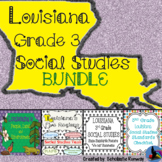 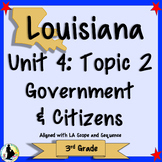 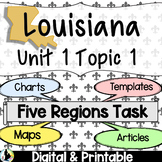 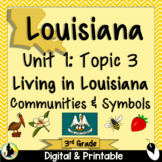 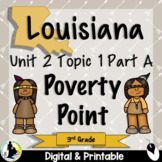 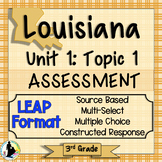 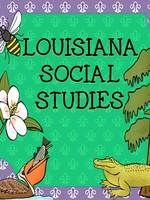 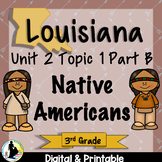 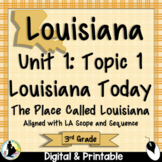 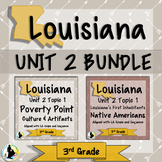 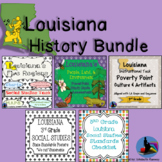 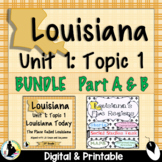 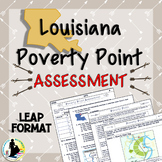 All units in LA Scope and Sequence are included.Use this resource as a review: PDF SLIDESHOW!